A volume in the Contemporary Perspectives in Rehabilitation Series, edited by Steven L. Wolf, PhD, PT, FAPTA. 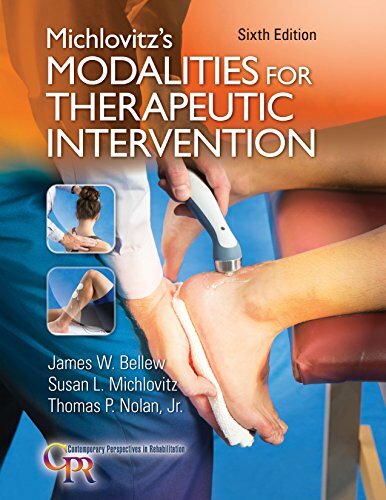 Here’s a current, concise, and evidence-based approach to the selection, application, and biophysical effects of therapeutic modalities in a case-based format with a wealth of photographs and figures. The 6th Edition builds and expands on the strengths of previous editions and their focus on expanding and strengthening clinical decision-making skills through a hands-on, problem-solving approach.